Getting young sailors involved, at any level, and inspiring them to a life-time in sailing gets us out of bed in the morning. 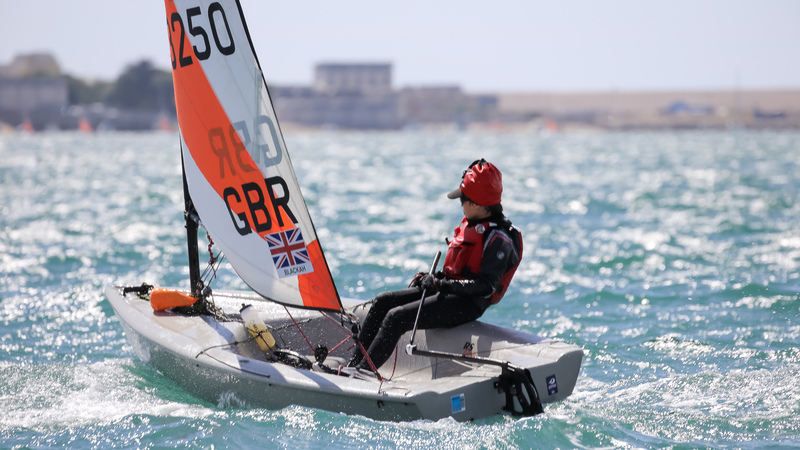 An RS founder’s children won RS Feva championships and went on to become Olympic squad members. We’re involved. It’s not just at competition level – from beach-fun with mates to hugely successful modern classes, there is an RS for everyone. And we make it exciting and fun. From the boats to the events, everything is focused around great sailing and great experiences – for all young RS sailors and their parents too. Excitement, independence, teamwork, communities, health, holidays. It’s an amazing way of life. 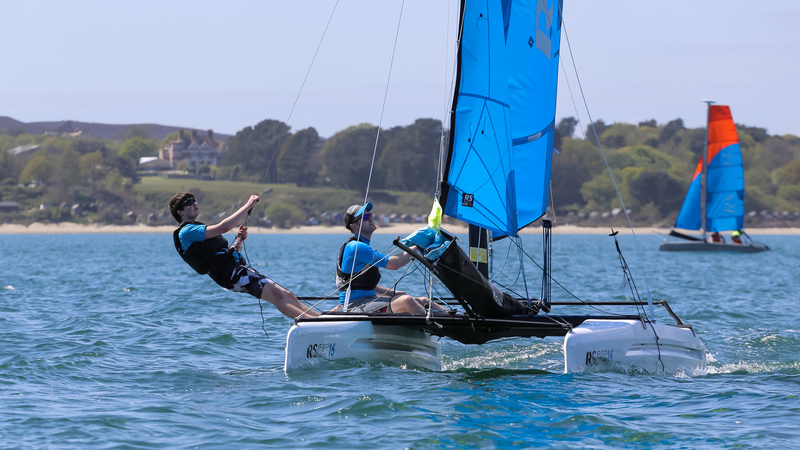 RS Tera – Du jeune débutant au compétiteur en herbe : un bateau qui donne envie de faire de la voile ! RS Feva – le dériveur en double pour les jeunes, un énorme succès international ! RS Aero – Le solitaire simple doté de trois gréements pour tous les gabarits.